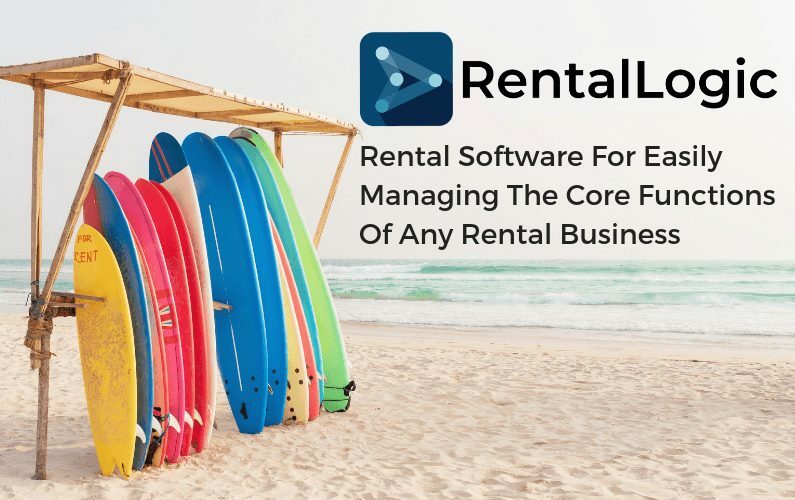 Texada Software announced the launch of RentalLogic, a SaaS software application that empowers rental companies to easily manage and scale their business. RentalLogic is designed to manage contracts and inventory availability, generate invoices, complete rental returns and streamline other critical rental functions that increase productivity. The software application is cloud-based to ensure that customers get automatic updates and that all data is encrypted and backed-up securely. “After working with many companies renting products ranging from construction and industrial equipment to musical instruments to party supplies, we have identified an opportunity to power a wide variety of growing businesses through a simplified rental management software. RentalLogic’s user interface is intuitive, making it easy for any company to roll out and use the software. We are confident that growing rental companies will find RentalLogic essential to their operations. If your business rents anything from AV equipment to party rentals to construction equipment, RentalLogic will help you succeed and grow easily.” – Adam Kropf, Product Manager at Texada Software. Noble Iron is a technology company that offers software applications and services to construction and industrial equipment owners, renters and users to manage their equipment’s life cycle. e-commerce app for customers and sales teams. For more information, visit www.texadasoftware.com or call (800) 361-1233. Noble Iron can be reached at (866) 762-9475, or at www.nobleiron.com. differ materially from the results discussed or implied in the forward-looking statements. Many risks are inherent in the industries in which the Company participates; others are more specific to the Company. The Company’s ongoing quarterly filings should be consulted for additional information on risks and uncertainties relating to these forward-looking statements. Investors should not place undue reliance on any forward-looking statements. Management assumes no obligation to update or alter any forwardlooking statements whether as a result of new information, further events or otherwise, other than as required by law.